Traci McCracken is a first-year Assistant Principal at Lakeview Fort Oglethorpe High School. She has been an English teacher at LFO since 2000. Ms. McCracken is a Google Certified Educator (levels 1 and 2), a Catoosa County Google Girl, a doctoral candidate, and a passionate educator. She is a transformative and innovative educator, who enjoys working with teachers and students in order to improve their teaching and learning. Ms. McCracken shares her conferencing techniques and her love of educational technology with other educators at the Georgia Education Technology Consortium (GaETC) and at the EdTechTeam's Southern Summit. 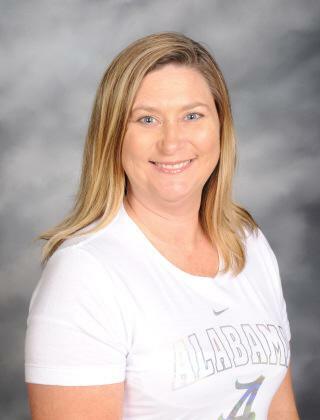 Ms. McCracken's goal for the students of LFO is for them to get a wonderful education and have the ability to pursue their desires after graduation, and she is dedicated to helping them reach this goal.